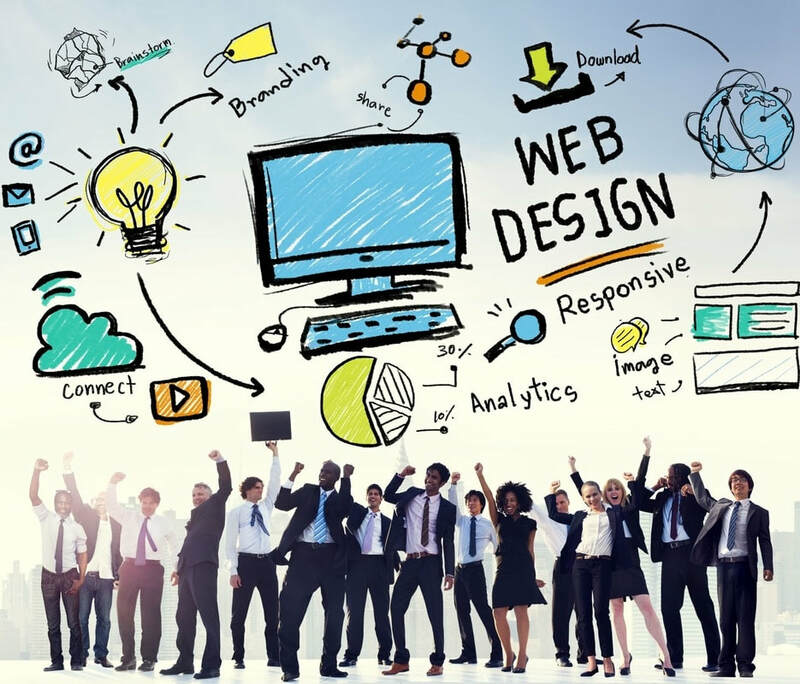 Why do Most Danbury Website Designers fail at bringing you new business? Site Design is more than just great pictures, a cool logo and your business's story..
​How long does it take it for your ideal customer to decide to buy? What kind of emotions are they experiencing when they are looking for your product or service? Which offers are your competitors using? ​What's unique about your company? Our Small Website Design Firm is located in Danbury, Connecticut. We've got a great team here with a mix of coders and copywriters. Our coders put together your website so it's mobile responsive and easily viewed on any device while our copywriters use sales psychology to convert your website visitors to paying customers. But there's a big difference in a sleek looking "www.yourbusiness.com" and cash printing machine. Think about how you wound up on this webpage in the first place. Chances are you type in google something along the lines of "website design danbury ct" and my the 5 stars underneath my URL caught your eye. Out of the 25+ website companies in Danbury you clicked us. Truth is we planned this. We inserted what's called "schema" to populate those stars, but notice no other web agency did that! We understand exactly what's going on in that head of yours and we truly want to help you succeed.